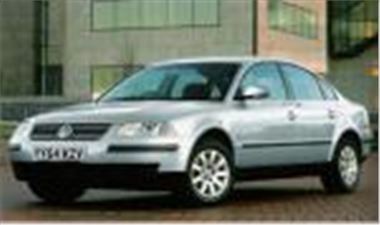 www.new-car-discount.com has 20 VW Passat Highline TDI 130s in stock for immediate delivery or in March on the 05 reg. follows. Price £15,000 each, saving £2,850.